The most popular recipe from last week's Recipe Swap Thursday was Triple Chocolate Amish Friendship Bread @ Butter and Oven Mitts. Looks great! 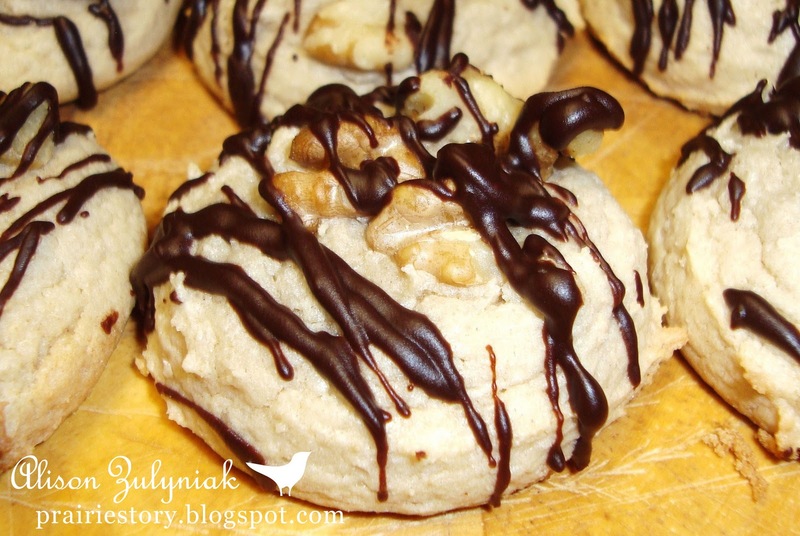 This week I'm sharing my Butter Pecan Cake Cookies. Super easy, super moist, super good!I can't wait to dream up more cake mix cookie recipes! I sure do love Thursday. Coming over to your blog and seeing what wonderful recipe you made for the day. Yours looks wonderful. Those cookies look amazing! Can't wait to try them. Your cookies are delightful, anything with chocolates are always a hit in my house. I've just linked up a plate of dessert. Thank you for hosting, Have a lovely weekend! Your cookies look divine - I can't wait for you to dream up more recipes as well!! I've never made cookies with a cake mix before, but yours sound delicious! I love butter pecan anything! I've brought a yummy breakfast - a Basil Cheese Strata that I had while in California last week. Thank you for hosting. Those cookies look awesome! Thanks for hosting! Thanks for hosting!! 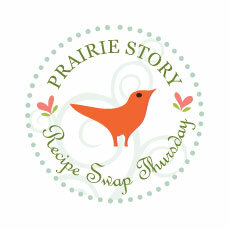 This is my first time joining in with Recipe Swap Thursday. I shared my Mexican Omelette ~ Kid Approved! !